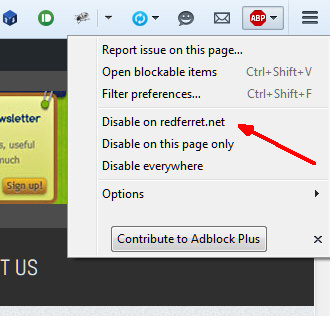 The Whitelist Manifesto – please whitelist The Red Ferret in your Ad-blocker to support our work? The Red Ferret, along with just about every other free content website on the planet, relies on advertising to cover costs and keep the lights on. In our 15 years of existence we have always tried to minimize the impact of these ads, by refusing to use pop-unders, inline text ads and other nasty adverting options which ruin the reading experience or hijack the browser. We will continue to refuse these options. 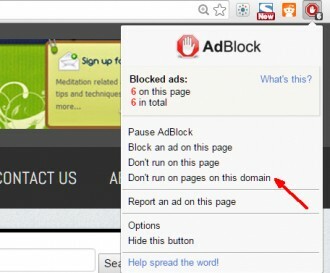 But the fact is that we, and other reputable websites, are starting to suffer from the increasing use of ad-blockers. 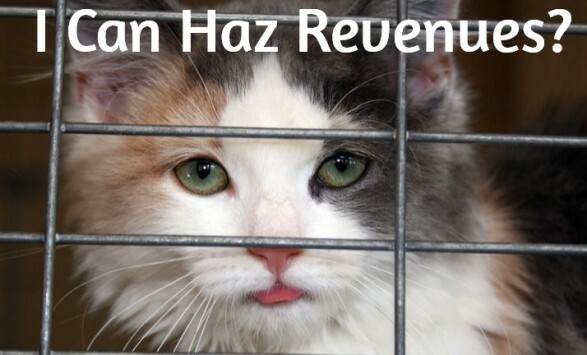 Which means our revenues decrease significantly. So here’s our simple request. Please could you whitelist The Red Ferret (and any other reputable website which you enjoy reading for free) from your ad-blockers? Please? It’s not hard to do, and it can make a real difference. One of the things I love most about the web is the amount of great free content on offer. So it’s really our choice whether we risk ending up with a poorer web experience, a web dominated by a few huge conglomerates like the mainstream media, or a free and wide-ranging space where you have a choice of what you consume and who from. PS If you feel strongly about not viewing ads, perhaps we could ask you to consider donating to the site to support us with whatever small sum you can afford? Thanks. Done. The Red Ferret is now in the white list.